Permaculture for Academia conference with the preceding survey was organized on 29-30.09.2018 in Kyiv, Ukraine. It was focused on the academic and vocational adult permaculture education, primarily in the Visegrad counties and in Ukraine. Please, see Recorded conference presentations, Slides, and Conference proceedings. 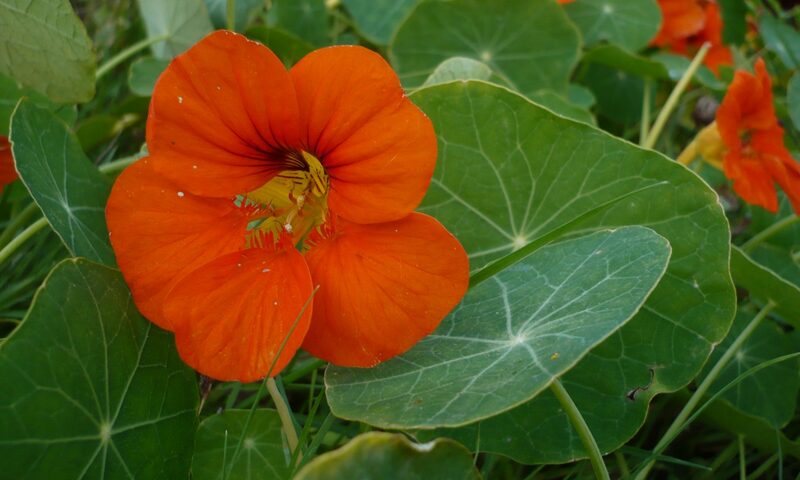 Join Facebook page and ResearchGate project Academic and vocational adult permaculture education to continue discussion and explore the opportunities for further collaboration. 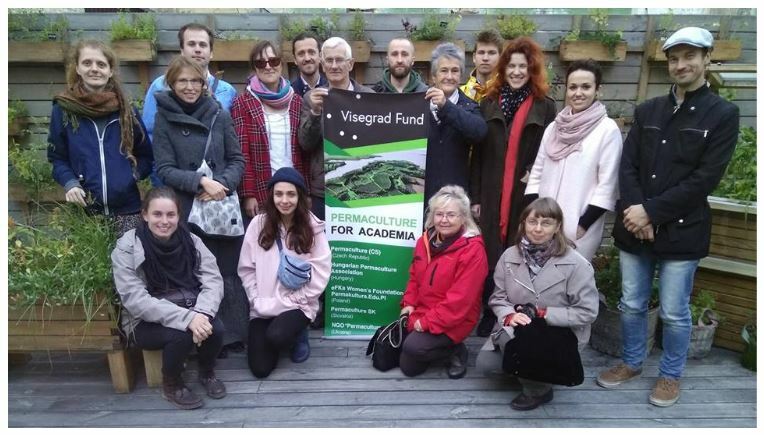 Particularly we would like to know if our Polish colleagues are interested in the educational collaboration as the International Visegrad Fund supports projects in Central and Eastern Europe.